Daily Mirror - Lasith Malinga: Will he make it to the Champions Trophy? Cricket News Lasith Malinga: Will he make it to the Champions Trophy? Lasith Malinga: Will he make it to the Champions Trophy? Lasith Malinga is a box office attraction with his ability to send those toe-crushing yorkers but his return to action in February following a long injury lay-off has not been productive. While he claimed 11 wickets in five T20 internationals since returning to action, Malinga has been out of form this season in the IPL, taking just four wickets so far in his four matches for the Mumbai Indians. He has also given away runs at around 11 per over so far this year, almost double his T20 career economy of 6.56. 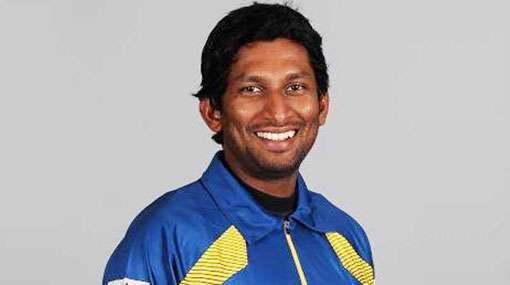 However, Sri Lanka has included a half-fit Malinga for the Champions Trophy limited-over tournament in the hope that one of world’s most feared seamers would give them the X-factor in the eight-nation tournament in England. But could he be as effective as he has been in his career if he returns to action in England? “Match fitness is what he's lacking now. His physical fitness is superb. 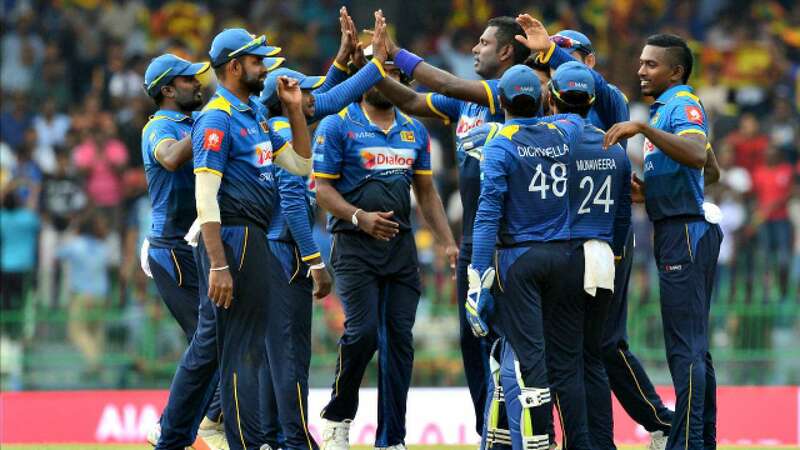 We are looking for Malinga to be fit to play the practice games before the tournament--it's very important for him to play those games,” Sri Lanka Cricket President Thilanga Sumathipala said at a recent press conference in Colombo. 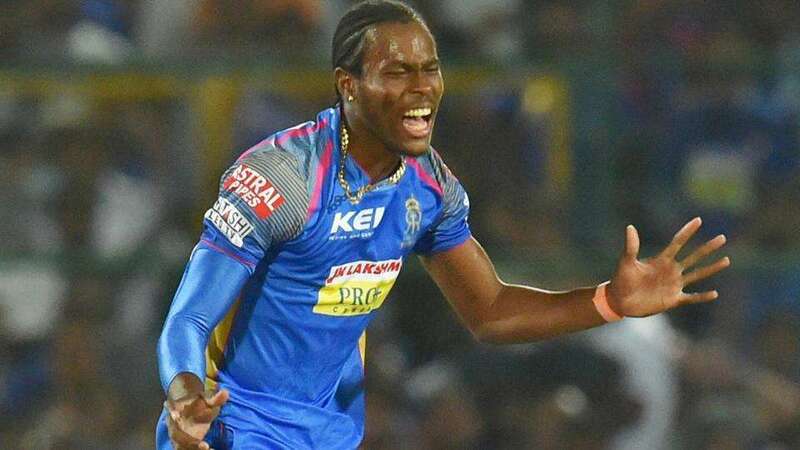 This suggests an element of uncertainty in his return to the 50-over game and his Mumbai Indian bowling coach Shane Bond has said that they were carefully managing the seamer. "There is a lot of discussion between myself, (MI coach) Mahela Jayawardene and (team) management about managing him (Malinga) through a tighter schedule (of the) IPL this year," Bond was quoted by PTI. "Even though Mali (Malinga) hasn't had the best of times, there were going to be games out of which he was pulled out because we wanted to make sure he is fresh and rested." His career has been plagued by injuries. 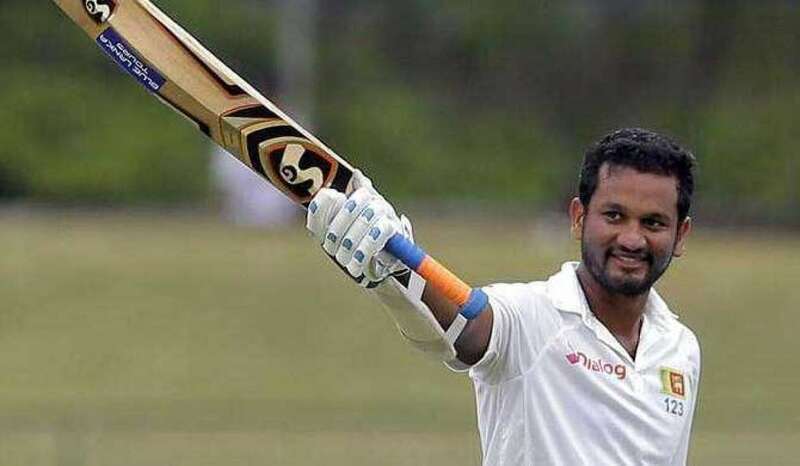 He last played an ODI against West Indies in November 2015 in Pallekele. Despite being named for the Asia Cup in 2016, Malinga could play only a single game before breaking down once again. Malinga, who was on a long rehabilitation following a degenerative knee injury (bone-bruise), returned to action during the Australian T20s.